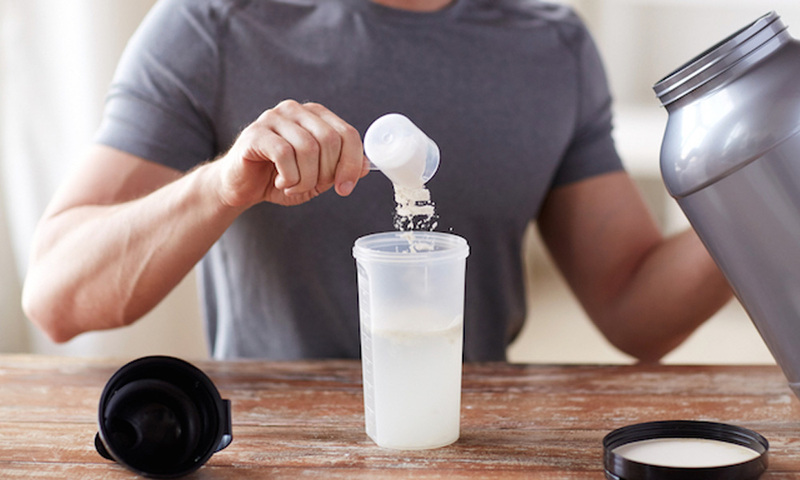 How to Get The Most Out Of Your BCAA Supplement? For anyone involved in a committed fitness workout routine, amino acid supplements aren’t anything new and depending on the goals that have been put in place for their fitness lifestyle, they could be beneficial in a multitude of ways! But, how do you know if the amino acids are right for you during your workout? Science breaks it down simply. If the individual is reaching their daily protein goals with natural food and beverages, then there is no need for the extra amino acid boost through a supplemented drink. But, that is not to say that there are no benefits to extra amino acids pre-workout. Some research shows that supplementing amino acids before a workout can be beneficial with things such as suppressing muscle protein breakdown and even reduce the signs of muscle damages after a completed workout! What some people don’t know is that taking these amino supplements won’t actually cause the muscles themselves to grow on their own, but instead provide the individual with a slight “boost” during their lift exercises to be able to give a consistent strong workout and promote healthy natural muscle growth. During an endurance-based exercise routine, proteins are broken down and used by the body as an energy source. Decreasing the number of proteins, or amino acids, used pre-workout can lead to higher levels of serotine to be held in the brain and can cause fatigue during the workout. Therefore, by keeping the supplemental amino acids as a part of the routine, it can be a better “breakdown” and lead to less signs of fatigue and a better workout experience! Those amino acid supplement drinks can still be useful, but make sure that they are introduced correctly into a workout routine.